Install your Digital IP Camera exactly where you want it without being restricted by the 100 metre (328 feet) limit for ethernet cables. 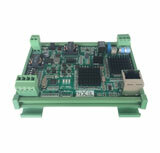 The CT-2W1L is a single Port 10/100 Base-T Ethernet to 2 wire Converter with high performance data transmission speed over existing copper lines without the need of rewiring. The CT-2W1L supports ultra-high performance data transmission with up to 100/100Mbps symmetric data rate within 200m and 20/15Mbps for 1.4km long range connections. The CT-2W5L is a 5 Port 10/100 Base-T Ethernet to 2 wire Converter with high performance data transmission speed over existing copper lines without the need for rewiring. The CT-2W5L supports ultra-high performance data transmission to the elevator car network with up to 100/100Mbps symmetric data rate within 300m and 50/2Mbps for 1.4km long range connections. 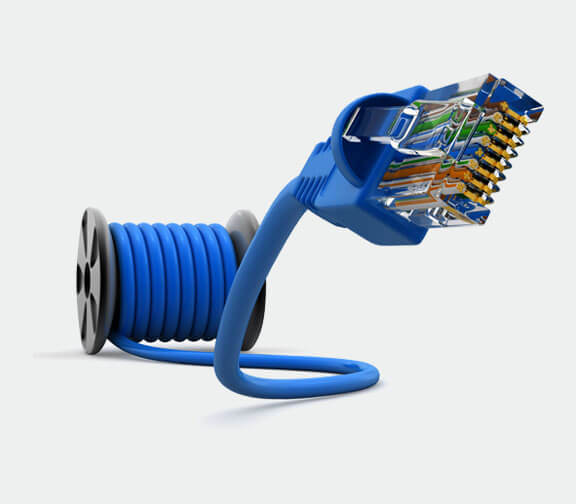 Note: Performance data is subject to the quality of the cabling and environmental conditions.